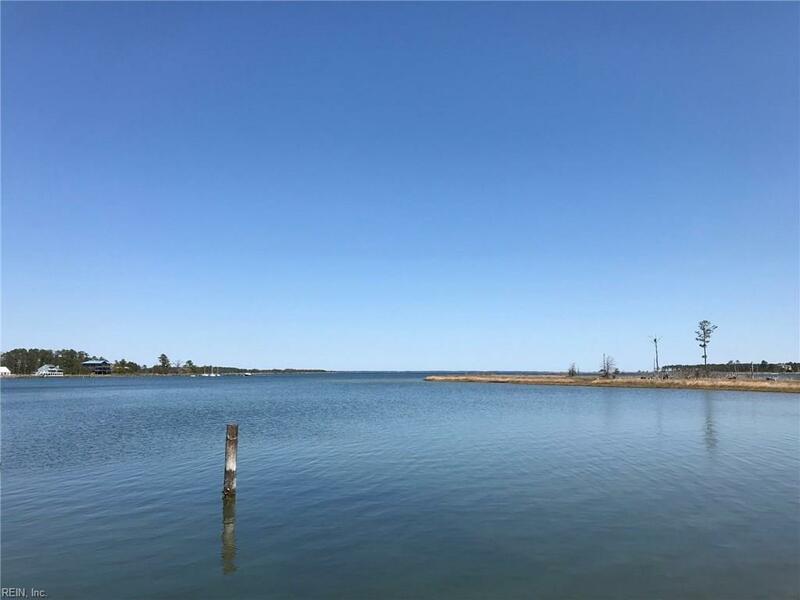 Come enjoy the expansive views of Butler Creek and Northwest Branch Severn River! 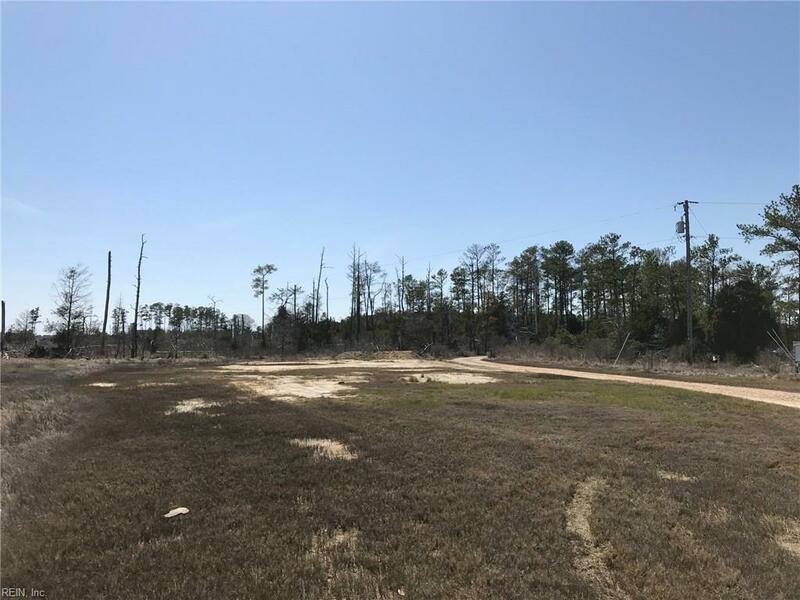 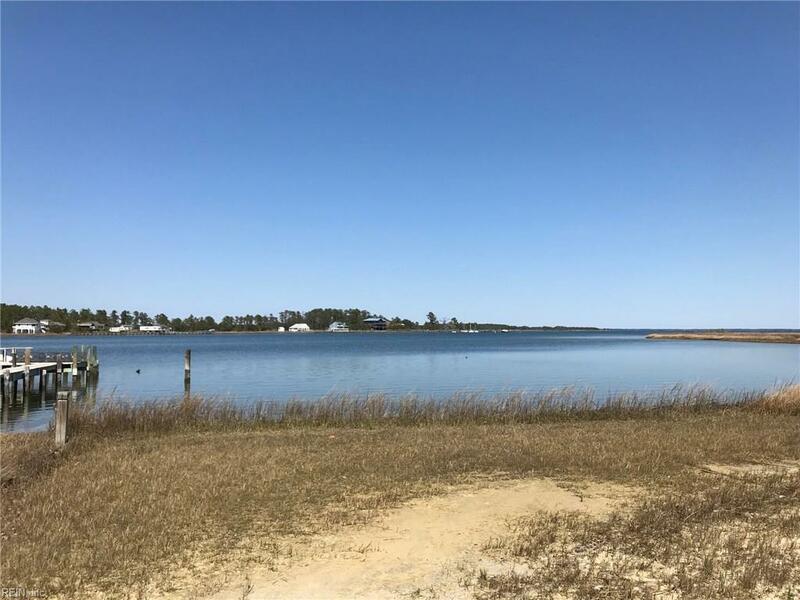 This 1.82 acre lot offers ample privacy, yet is conveniently located to amenities found in Gloucester Courthouse, Gloucester Point, and Yorktown. 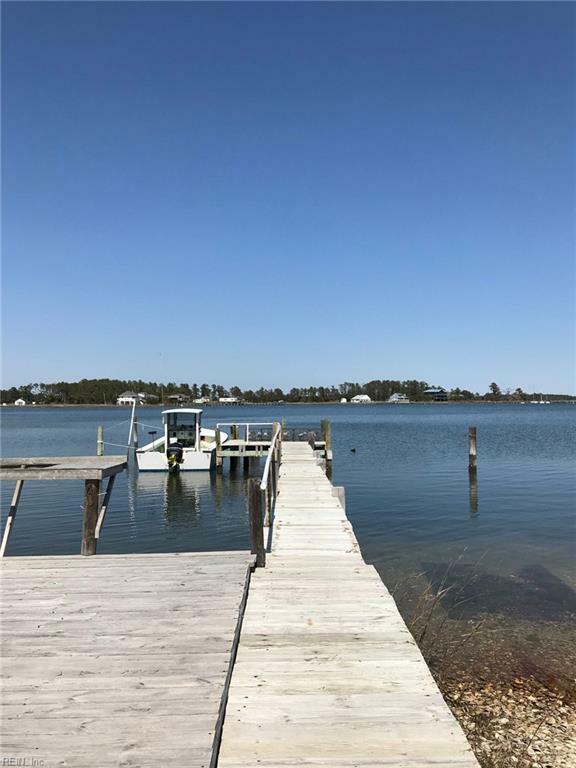 Priced well below assessment, boaters and anglers will appreciate the pier and marked channel providing easy access to the Mobjack and Chespeake Bay! 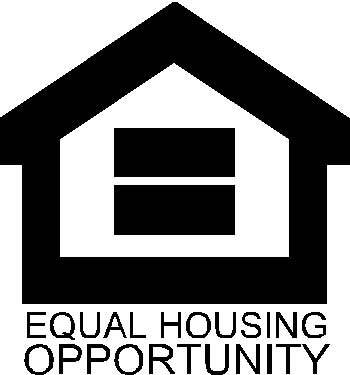 Showing by Appointment.